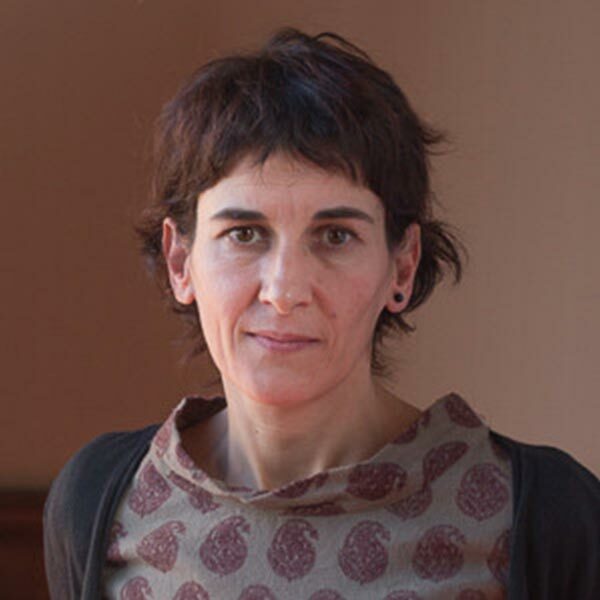 Roser Beneito Montagut (UOC/Cardiff University) holds a PhD in Fine Arts (Universidad Miguel Hernández) and an MRes in Sociology (University of Bath). She is an interdisciplinary researcher specialized in mixed research methods in social sciences. Research interests are: interpersonal communication and emotions on the social web, mixed research methods in digital sociology, web 2.0 and semantic technologies in health and well-being of the elderly; and Emergency Management Agencies’ (police, fire brigades, etc.) usage of social media. She led a R+D about the contribution of web 2.0 technologies to well-being of older people (RECERCAIXA-2012-ACUP-00325). Dr. Beneito Montagut was also a research fellow in a EU funded project (Disaster 2.0). She is a member of the Collaborative Online Social Media Observatory (COSMOS).